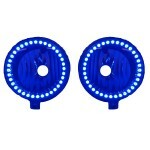 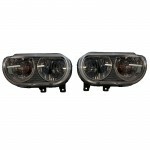 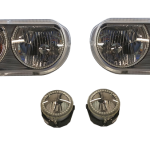 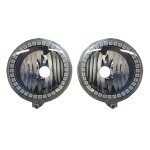 The 2008-14 Dodge Challenger Halo Headlights are available in a number of different variations. Please be sure to verify which model you need. 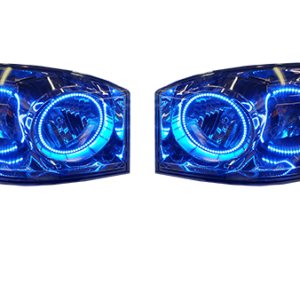 We also highly recommend an HID bulb if converting to the projector housing. 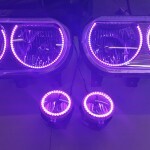 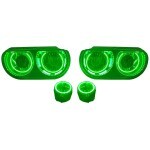 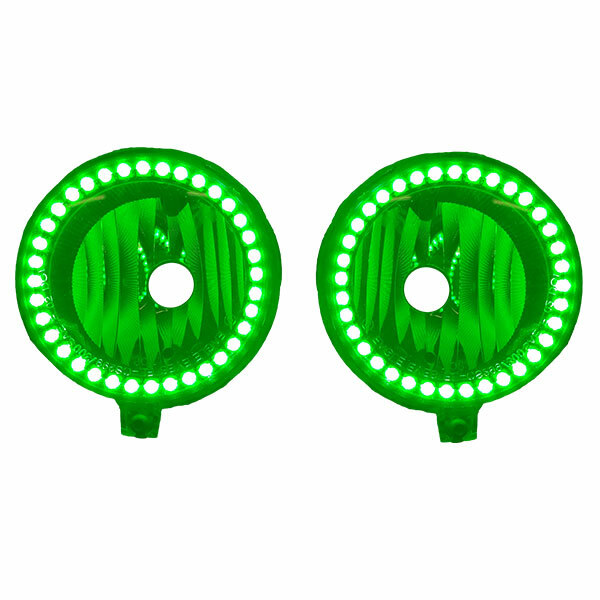 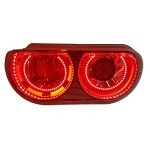 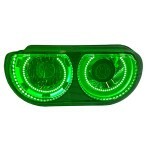 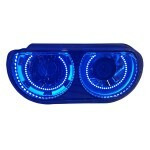 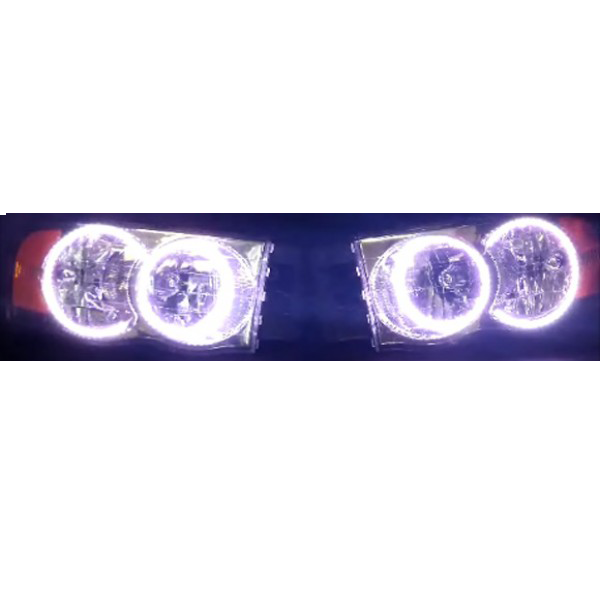 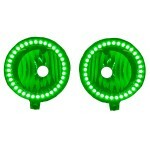 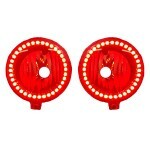 They can also be purchased with fog lights.